Smell –rich, fruity on the nose. 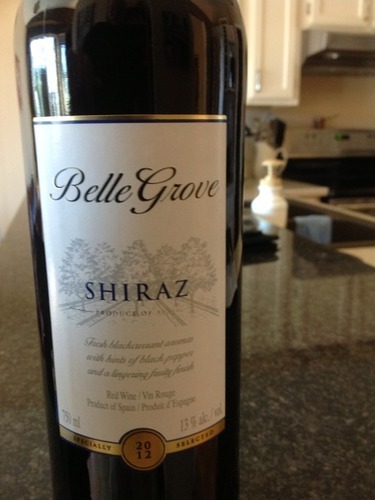 Taste – Ripe cherry and blackcurrant and combined with hints of black pepper. Finish – On the palate, the Shiraz is fruity, jammy and full of flavour, with a good backbone to support the lingering finish. Food Pairing – Pairs well with richly flavored red meats, beef stew and meat lover’s pizza.